At Performance Pilates we appreciate you telling others about us! 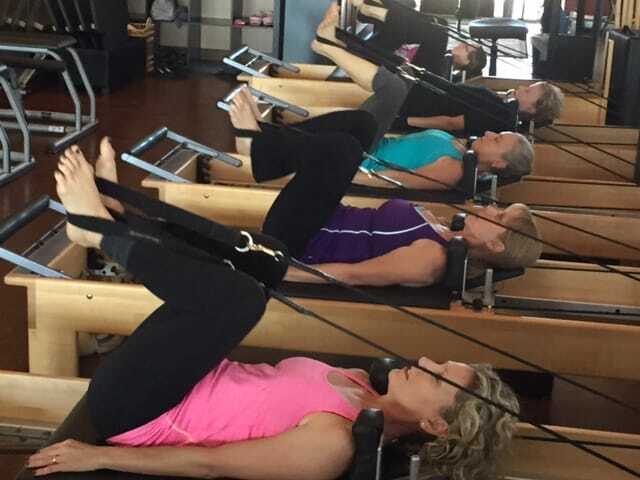 Your referral can earn you a free class or credit toward a private session. If someone you refer signs up for a minimum of a 4-pack of classes or private sessions you receive a FREE class, or a $32 credit toward a Private Session! Leaving your review on our Google + page also counts as a referral. For your review you will also get a FREE class or $32 credit toward a private session!